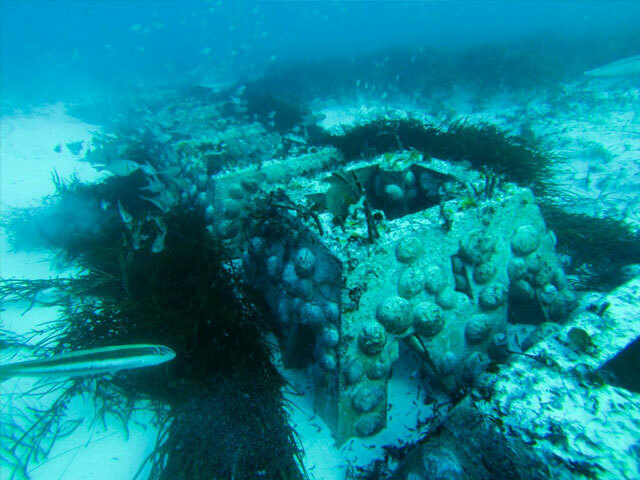 Why Purpose Built Artificial Reefs? Purpose-built artificial reefs must be designed for the target fish species, each having their suite of preferred shapes, voids, surfaces and profiles. Modules must also be designed for the wave, current and sediment conditions, including cyclonic events. They transform areas of low marine biodiversity into ecological hub by providing complex environments that promote the growth of rich ecosystems supporting diverse fish populations. Fishermen have always known that underwater structures attract and hold fish, and natural reefs are regular fishing targets. Naturally, they have sought to build new fishing grounds or improve existing ones using whatever materials were available including car tyres, car bodies, shopping trolleys and building waste. However, stringent state and national environment protection laws, coupled with new research results, have meant that these practices are now defunct. For the last two decades, Haejoo Group has been at the forefront of implementing target and site specific purpose-built artificial reef programs across Asia, Australia and the Middle East. 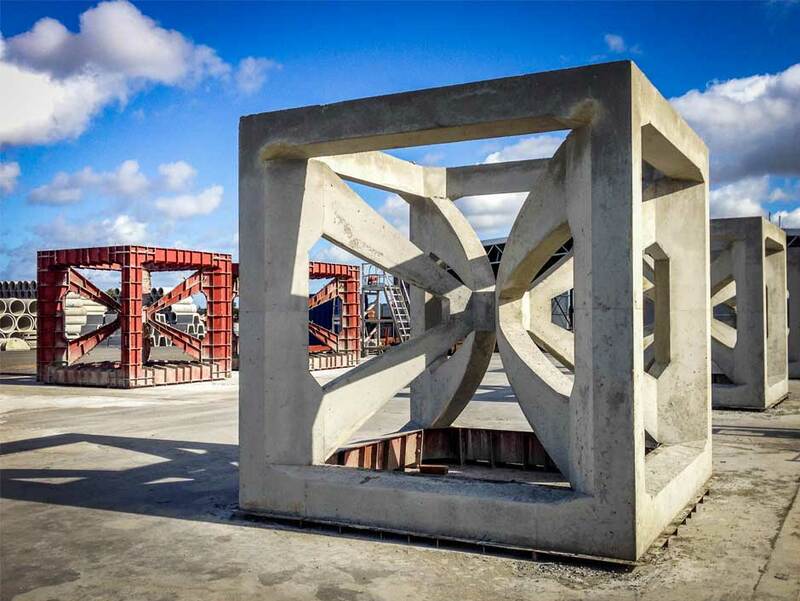 Following successful developments, in-depth research on these environmental initiatives clearly show that well-designed, purpose-built artificial reefs deliver the best results. Purpose-built artificial reefs are man-made structures designed to provide ideal habitats for fish and other marine creatures. They transform areas of low marine biodiversity into ecological hub by providing complex environments that promote the growth of rich ecosystems supporting diverse fish populations. This growth in ecosystem is also known to have beneficial effects on ocean acidification. Thoughtful, well-designed and well-positioned reefs can deliver integrated solutions to natural marine issues that continue to pose significant environmental concerns due to overfishing and coastal developments. Site location is critical in maximising the effect of the reefs whilst ensuring the location is accessible and safe to fish in the prevailing conditions. Reef modules must be designed for the target fish species, each having their suite of preferred shapes, voids, surfaces and profiles. Modules must also be designed for the wave, current and sediment conditions, including cyclonic events. Modern modules are made of steel or reinforced concrete and are designed to last for at least 40 years. Getting all this right takes experience and expertise.